The National Alliance on Mental Illness (NAMI) estimates that one in five youth aged 13 to 18 experiences a severe mental disorder at some point during their life. However, they are not the only ones impacted by their diagnosis. 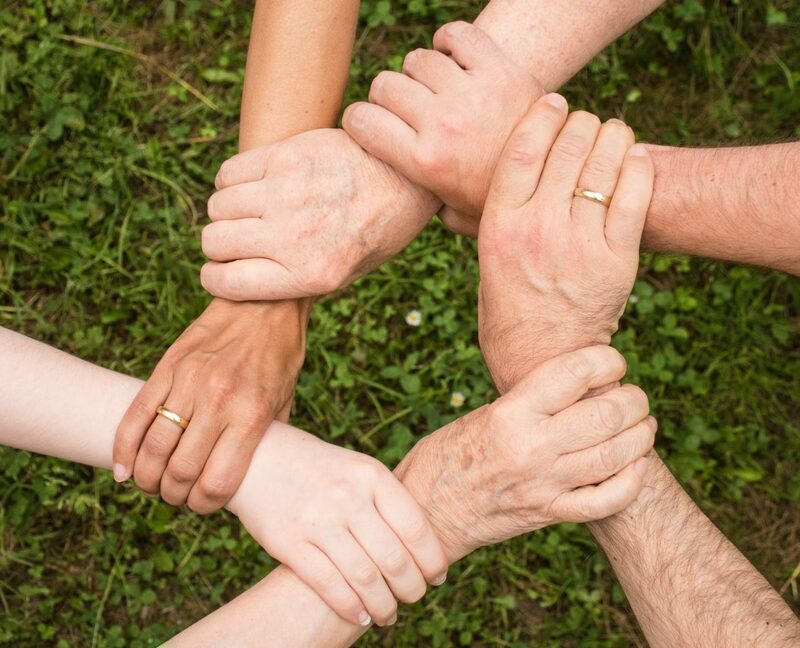 Oftentimes, mental illnesses have a domino effect on other family members. It is normal for the family dynamic to shift, and require an adjustment to typical household routines, time management, finances, and the overall emotional atmosphere. Families are ideally the main source of support for those affected by mental illness as they often take on the role of caregivers. However, it may be hard for loved ones to act as an effective support system if they don’t know what the best approach is. In addition, it’s important to acknowledge that not every family member is impacted in the same way. Both are important reasons to learn how to navigate through mental illnesses together. There are many online resources surrounding a diagnosis available. It’s great to digest as much content as possible to make both you and your family better educated and informed. 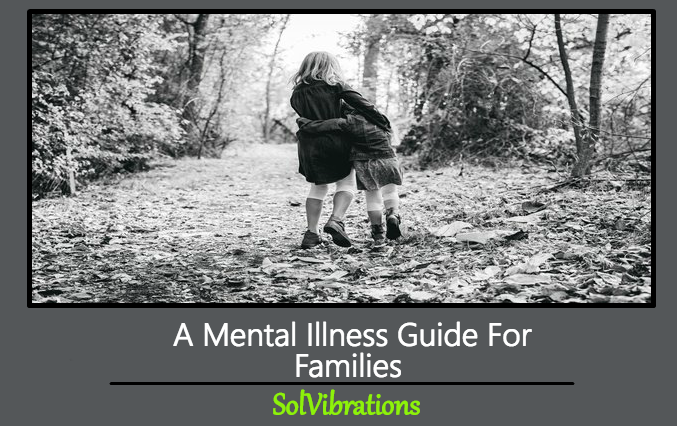 Here in this post, we will present to you a mental illness guide for families. No matter the age, parents are oftentimes their child’s biggest advocates, especially when it comes to their health. Nonetheless, caring for a family member who has a mental health disorder can be overwhelming. For instance, parents must deal with and manage the effects of their child’s mental illness such as: feelings of extreme highs and lows, social withdrawal, changes in eating or sleeping habits, substance abuse and even the looming fear of a potential suicide attempt. Parents may even struggle with their own feelings of guilt for being responsible for passing on genetic disorders to their children. But being a caring and proactive support system can make all the difference in your child’s recovery process. How To Help: When it comes to being an advocate for their mental well-being, the first thing a parent can do is become better educated about mental illness. Start by recognizing the signs and symptoms of mental health issues in order to gain a greater understanding and begin earlier treatment. Once you are aware of symptoms, you can express concern and offer support by opening the dialogue between you and your child. The diagnosis of a sibling’s mental illness can provoke a variety of confusing and frustrating emotions amongst other siblings. Initially, there may be confusion and possibly even embarrassment about their sibling’s behavior. Eleanor Mackey, a psychologist at Children’s National Health System, suggests that parents talk to other siblings in the family by saying things like, “Your sister has an illness that means that her brain sometimes has trouble with certain things. It’s not something that you can catch, and it’s something that we are working on with her doctors to help her feel better.” Moreover, Mackey adds that parents should make special time for their children without mental illness as they may experience feelings of jealousy of their parent’s attention. 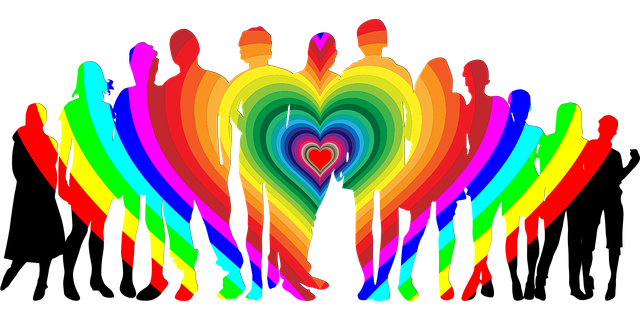 How To Help: Mackey notes that it’s important to foster a family culture of understanding because empathy is a powerful force. Families are busy enough as it is, but when your loved one has a mental illness you might become even busier if you factor in more doctor or therapy appointments. Therefore, dinner may be the only time when all family members are all together at the same time. Dinner can be a great way for families to connect and talk about what’s going on with each other. The Family Dinner Project believes that sharing a meal as a family is good for every family member’s spirit, brain and health. They even note that recent studies have linked regular family meals to lower rates of substance abuse, eating disorders and depression. If your family is new to the idea of sit down dinners they have conversation starters to help spark deeper and more meaningful conversations. This Concludes: A Mental Illness Guide For Families. What Did You Think Of This Post? Please Let Us Know By Rating Below!